Helping Children with Autism registered. 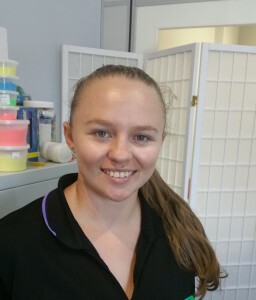 Kayla provides OT to our clients in the Moreton Bay area. She particularly enjoys the challenge of working with complex care needs clients. 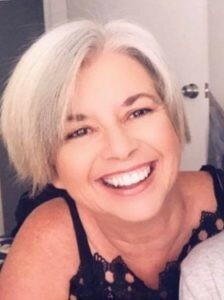 Wendy is a Physiotherapist with many years of experience (she refuses to admit how many) developmental, neurological, continence (including bed wetting) difficulties and lymphoedema. 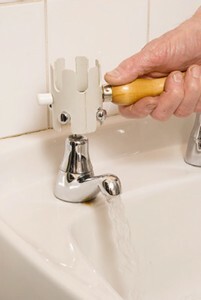 Supporting the Occupational Therapists with ABLE Home Therapy her treating time is spent providing manual handling training for carers, NDIS service agreements/ initial needs assessments, pre plan assessments and equipment prescription for home and community use. Jo ( new pic soon) the wife and mother of three boys.Jo is returning to us from maternity leave in late Febuary 2019. 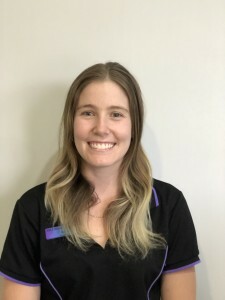 She is our key Occupational Therapist for the Bribie Island/ Caboolture/Burpengary area. Jo’s area of interest is is working with our adult clients. Jo sees clients from 15 years old to 100. Registered to provide services to our NDIS, DVA and private clients, she is kept busy at present assisting disabled clients to prepare for their NDIS planning meeting. Medicare and private health insurance registered. 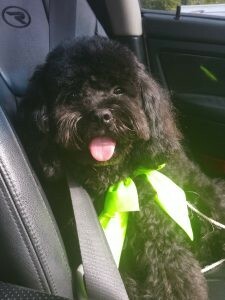 2 year old Nelson is a Cavoodle ( minature poodle/king charles spaniel cross) Nelson is hypoallergenic and eagerly looks forward to seeing his friends each day. Nelson is learning new tricks and hates getting dressed up! Shantelle visits our Veterans in the Moreton bay area providing Occupational Therapy assistance where ever she can. Her goal is to assist our clients to remain independent and safe in their choice of location. Shantelle who is a keen camper, works with both Veterans and our NDIS clients.